I feel it it my duty to give each and every student a chance to become an accomplished farrier. Any graduate of Lookout Mountain School of Horseshoeing is more than welcomed to call or come by for further information or upgrading their knowledge in farriery. Read more by selecting a topic below. If you have questions or to find out more contact us today! There are no educational requirements that a future student must meet in order to attend LMSH. All students are required to have proof of an up to date tetanus shot on file. 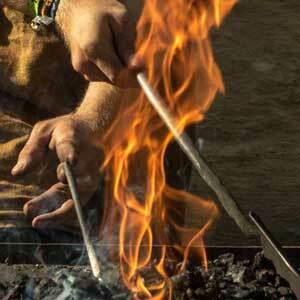 The student must be physically able to do forge work, as well as work on customers horses. This means that a student must be old enough to have the necessary physical strength, or have the drive and ambition to overcome any handicaps that may hinder their ability to perform the required tasks. 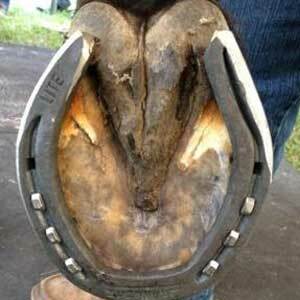 There are no physical test which can accurately determine an individuals ability to become a farrier. You will quickly develop the stamina and strength needed. Any student who is not yet 18, will be allowed to enroll after a personal interview with the LMSH staff, and permission of a legal guardian. Application may be obtained here on the site or by calling us at 256.546.2036. Payment in full is expected on the first day of class unless other arrangements have been made prior to starting the course. This payment policy does not apply to students who are receiving financial aid, since the payments may be made by a governing agency at a later date,. Lookout Mountain School of Horseshoeing is currently approved by the Veterans Administration, Vocational Rehabilitation, and Job Training Partnership Act (JTPA). If you qualify for these programs, you must seek out the appropriate agency in your area to begin the necessary paperwork. We generally work directly with different agencies, and will be more than happy to assist in any way we can. We have three methods of teaching at the school: The classroom, which teaches you what to do. The Forge area and field training gives you the opportunity to practice what you’ve learned in the classroom. All work done in the forge room and in the field in supervised by Tom and Lane. Our forge room is 24’ x 40’ with eleven forges that will provide each student wuth an individual forge, workbench, vise, coal bin, anvil and all of the tools need in order to learn to trim and shoe horses and form different types of corrective shoes. In the forge shop, the students build the tools they need to use. We have completely equipped mobile units when working in the field. However, the student does all work. The student will also begin normal trimming during the first week. We do not use “dead feet” here at the school. 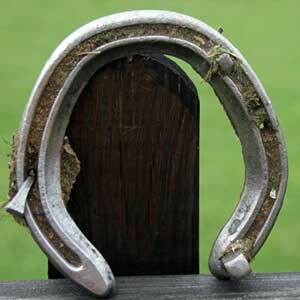 We feel that an important part of becoming a farrier involves the handling of horses. 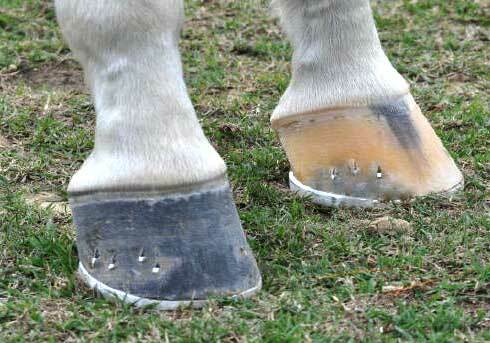 “Dead feet” cannot provide the experience needed to become a qualified farrier. A qualified farrier not only knows what to do, but must be able to DO what they know. In the following weeks, we will tech you how to make corrective shoes and when to use them. Introduction in Pathological Shoeing for cases such as ringbone, founder, side bone, quitter, navicular disease, quarter cracks and numerous other disturbances are discussed and practiced. There is no lab fee, no materials fee or any other hidden costs. There are forty to fifty different types of shoes used (both hand made and keg shoes). We concentrate on shoeing the type of horses which provide the most business and income including racing, barrel, cutting, jumping, equitation, pleasure and saddle horses. In addition to conformation, anatomy, corrective and pathological shoeing the school also teaches ways of getting first time and repeat business, setting up a mobile shop as well as maintaining financial records for tax purposes. In short you will learn how to handle your horse, your customer and your business. At the end of the eight weeks you should know how the horse travels, what makes him travel the way he does and if necessary how to alter his gait. Diplomas are earned at the school. The quality of our school is reflected by each students work. Each student upon graduation will have received the instruction and practicum necessary in order to return home ready to setup business from flat shoeing to corrective shoeing, how to operate your own business and ways of promoting that business. 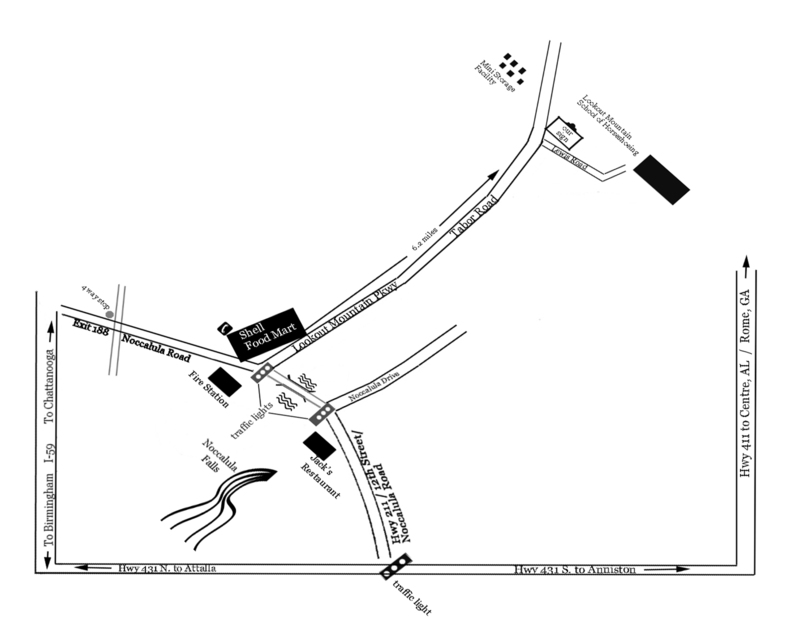 We have several fine veterinarians in the area with whom we work closely. Our dormitory is a modern home with 1500 sq. ft. of living space. It provides for 16 male students and four female students. It has everything you need with all the modern conveniences for your personal comfort. There is no housing fee. Meals can be prepared in the full kitchen facility. Top right: Special guest, Ian McKinlay shown repairs a moderate to sever hoof crack while students look on. Classes are from 8:00 a.m. until 4:00 p.m. Monday through Friday for eight weeks. For those interested in trimming and flat-shoeing their own horses, we offer a two-week session. We take an hour for lunch and a break in the morning and afternoon. Fieldwork and classes are kept informal. We use four different textbooks as well as slides, charts and videos. Tom performs all classroom instruction with the exception of an occasional special lecture given by guest veterinarian or farrier. We go into great detail about the horse and its conformation. However, the teaching is presented in understandable layman’s terms. Each student, upon graduation, is a qualified, well-informed farrier. Each student will learn to form and use handmade shoes. Welding and brazing are also taught on-site. All tools and materials used are provided by the school. There is plenty of seating in a large tent so the clinic will go on rain or shine. There will also be a number of vendors set up at the clinic and door prizes will be given away throughout the day. Mention Lookout Mt. School for special rate. More information on the clinic. From Alabama Highway 211 go to Noccalula Falls. Turn onto Lookout Mountain Parkway (Tabor Rd). Go north approximately 6.2 miles. Turn right (Lewis Rd.). There is a Lookout Mt. School sign at the turn. Follow to end of this road. (Bear left at the Y).